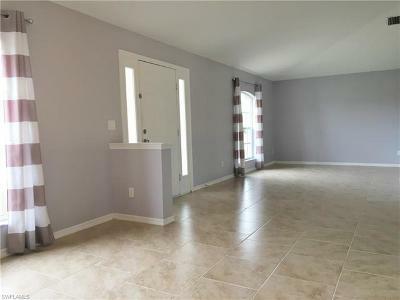 $15, 000 Price Slash.... REDUCED & Ready to Go! 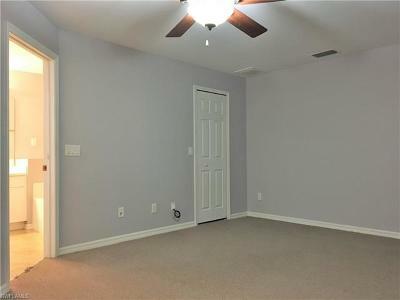 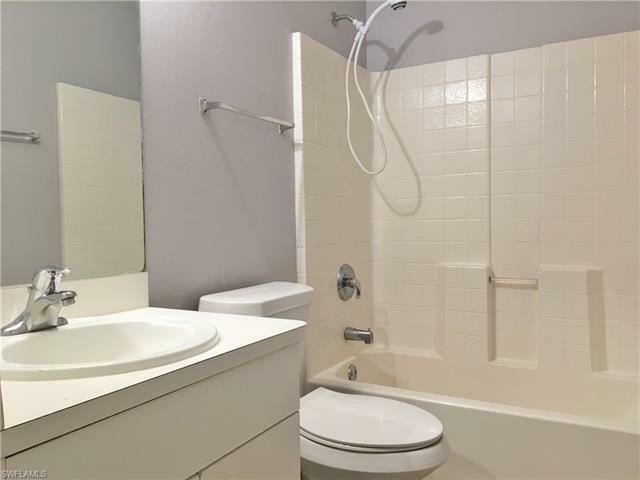 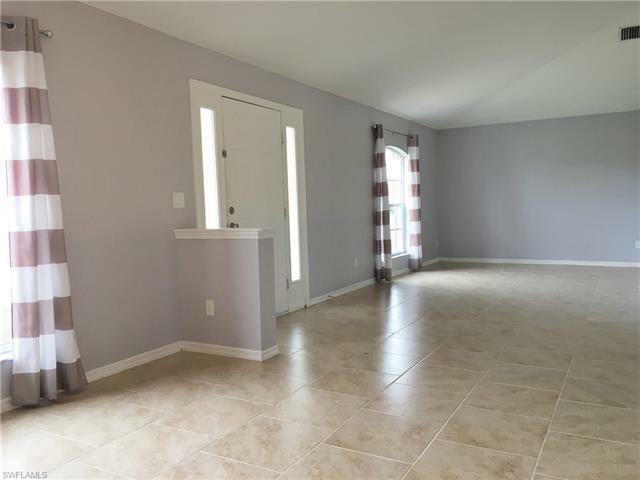 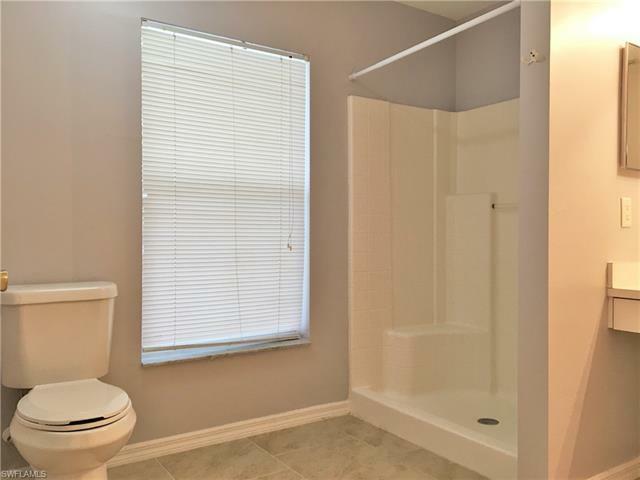 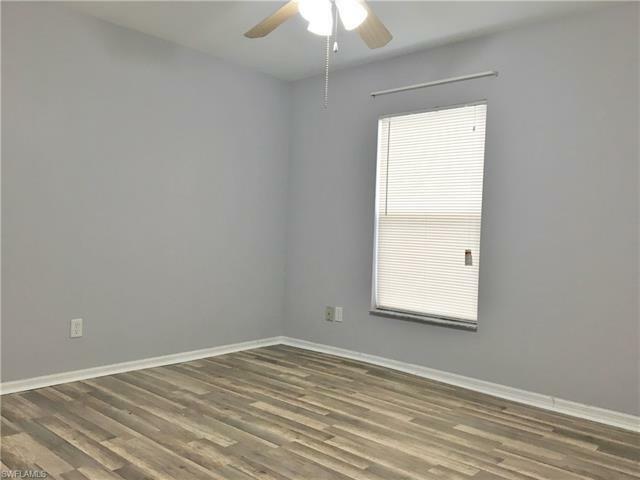 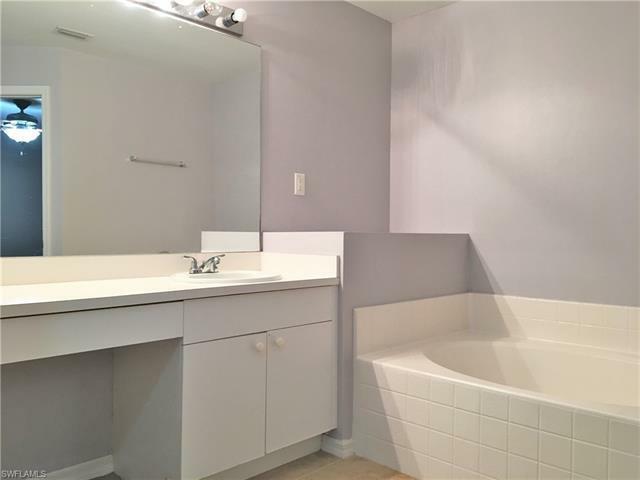 All Tile, Brand New Carpets too.... Laminate Flooring In Third Bedroom Will Be Changes To NEW Carpet, $1, 000. 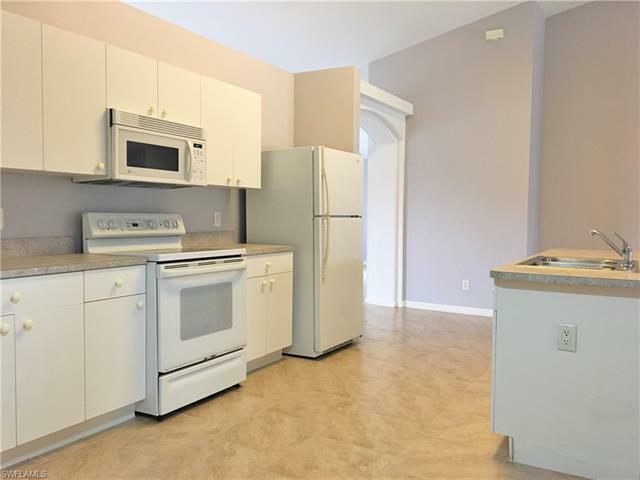 Towards Kitchen Appliances With Full Price Offer!! 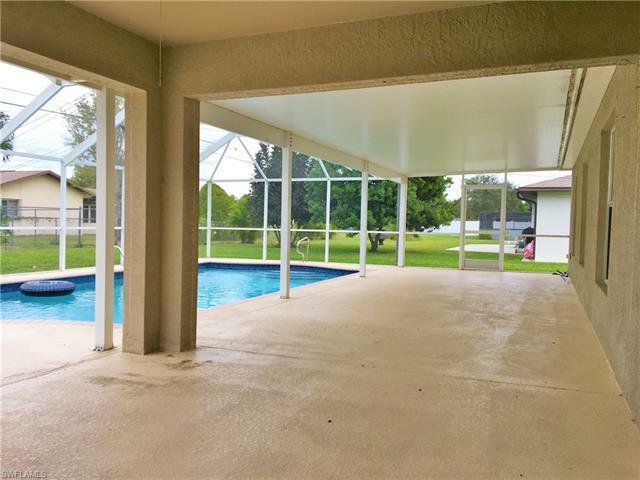 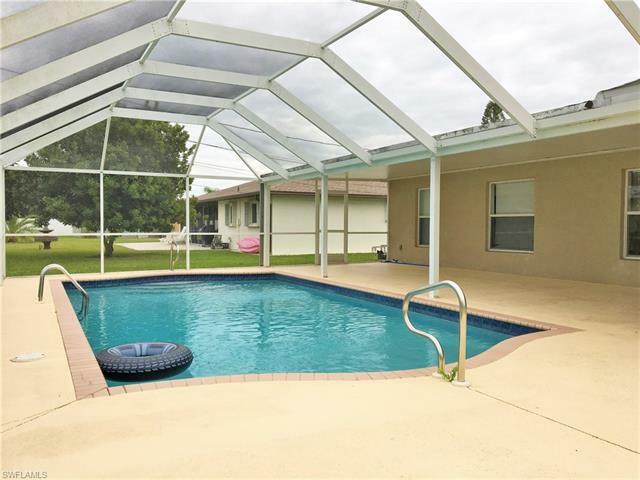 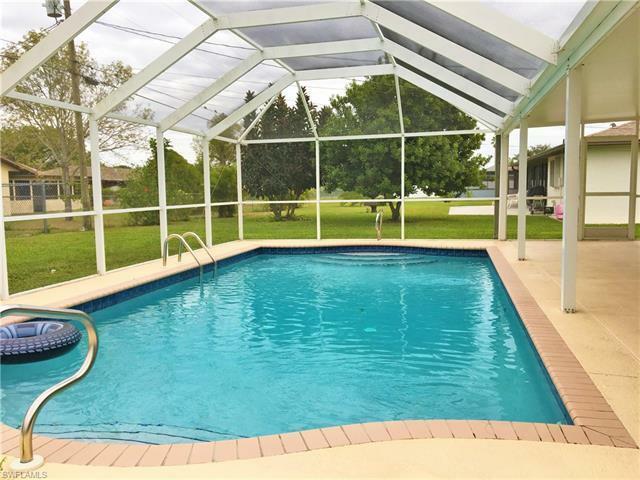 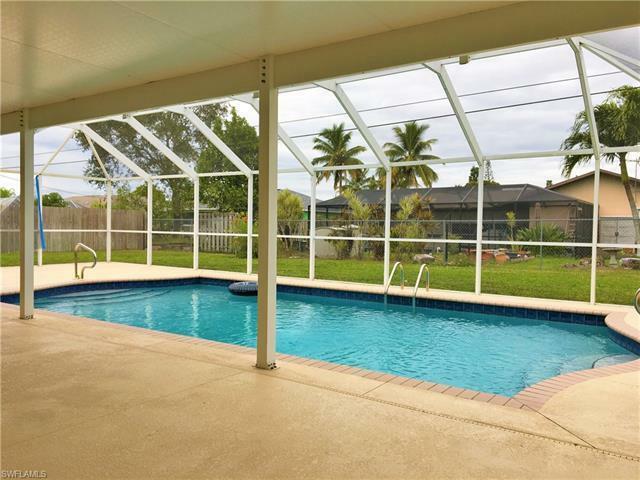 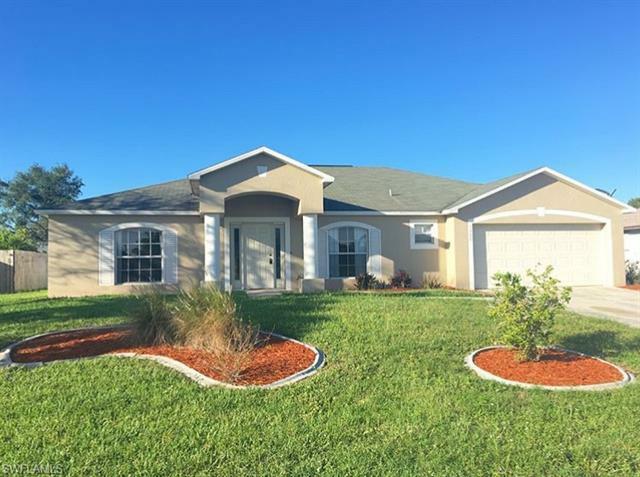 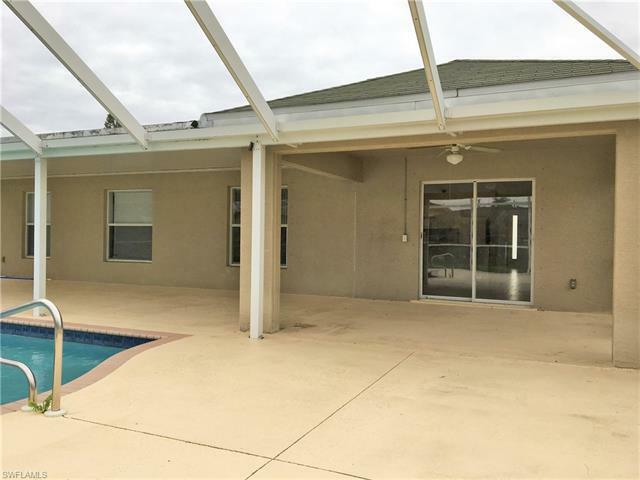 This 2003 Holiday Builder's Morrow Bay Model is the "Best Priced" Pool home for the size... "Check out the Floor Plan on this one" HUGE POOL & PATIO home on city water, city sewer, centrally located home has unlimited potential!! 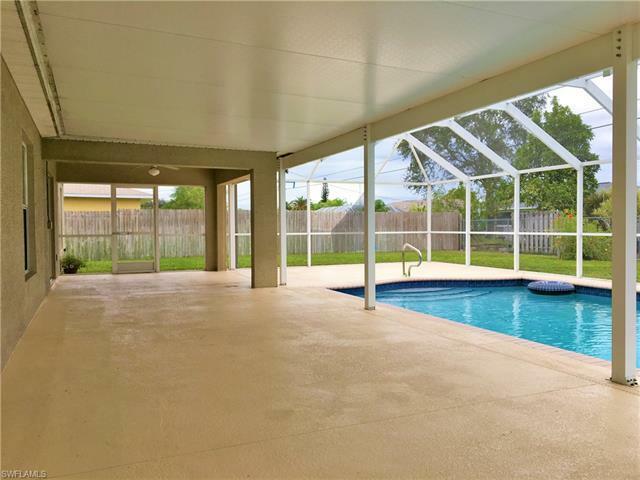 You can't build this size house with the extra large Pool, super spacious deck & cage for this price! 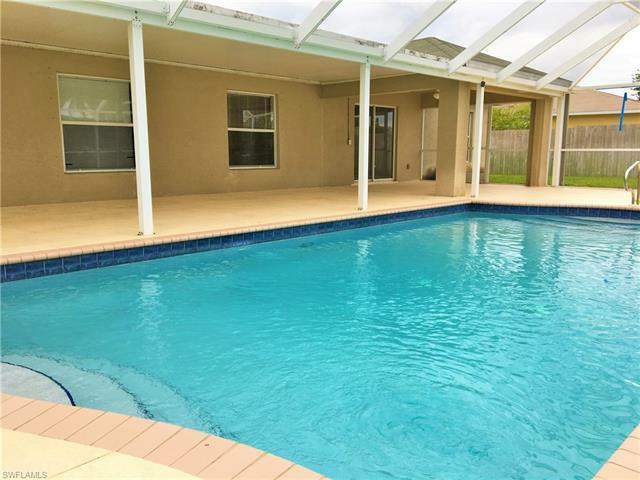 The pool area offers plenty of room for your sunning chairs, loungers, BBQ area, outdoor relaxing furniture, game tables and more.... 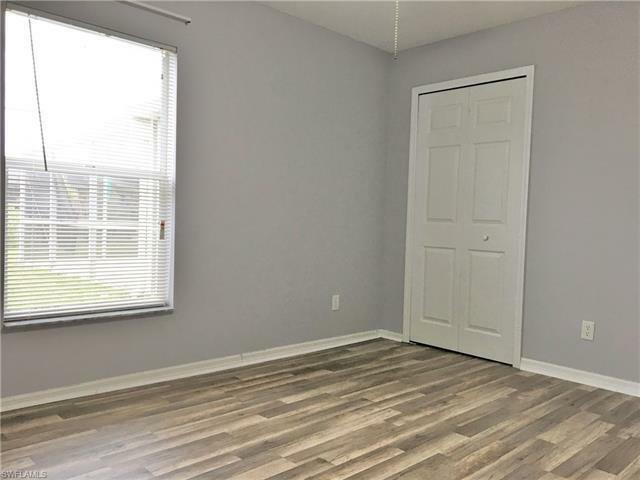 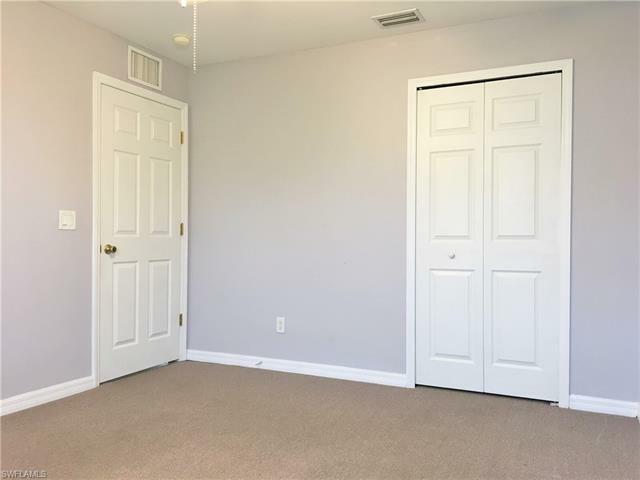 Perfect for a large family, brand new tile floor in all living areas & brand new carpet in bedrooms. 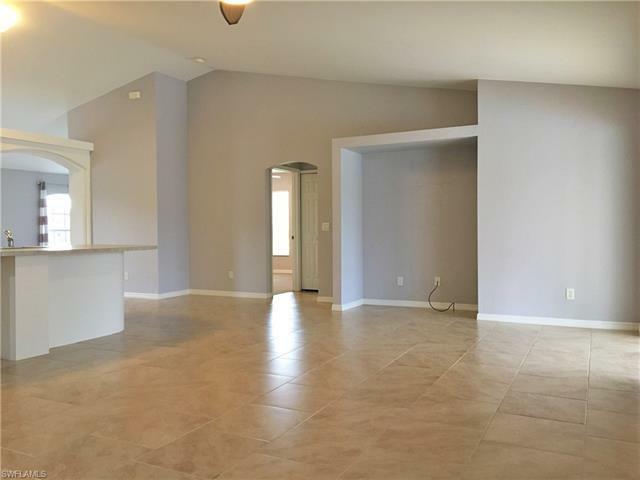 Very spacious for inside with Living Room area, Dinning, Oversize Family room which makes it exceptional for entertaining with lots of room to roam and relax. 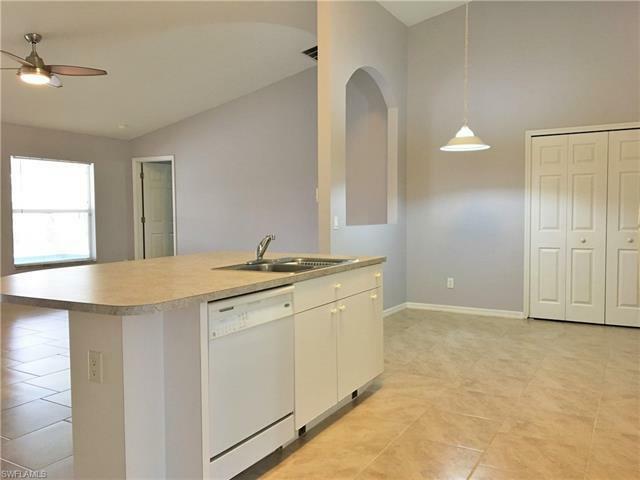 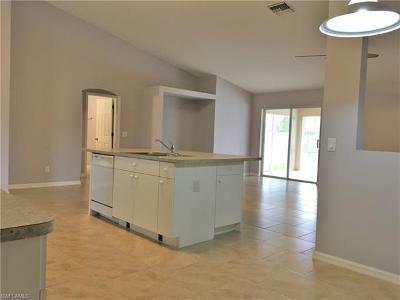 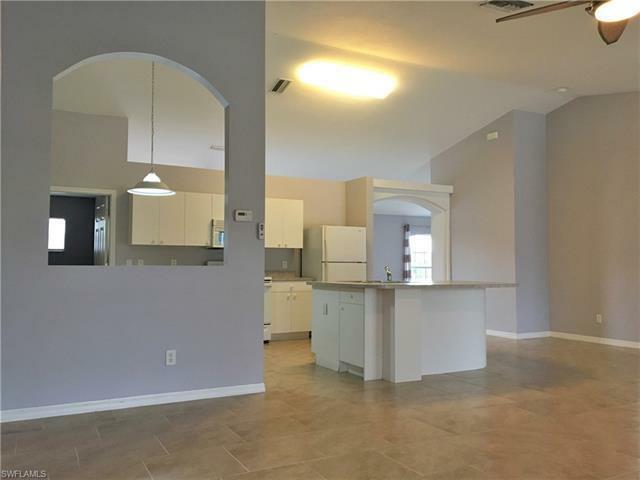 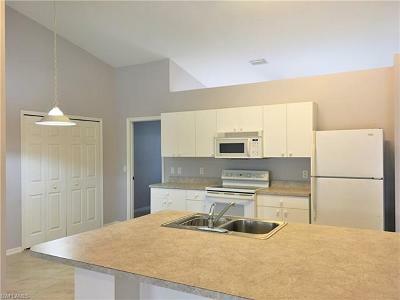 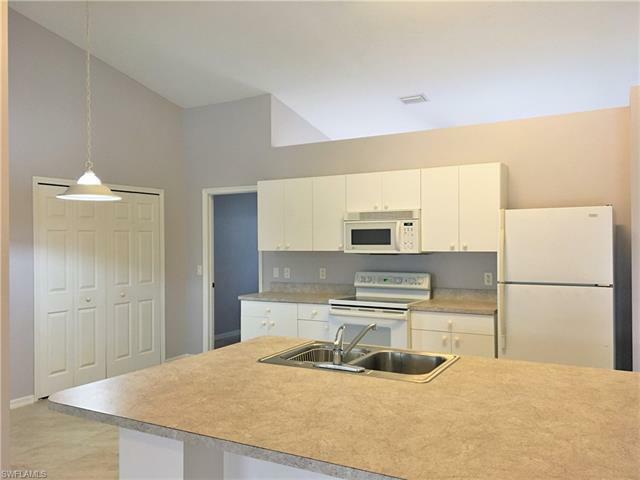 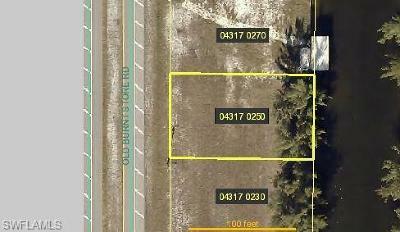 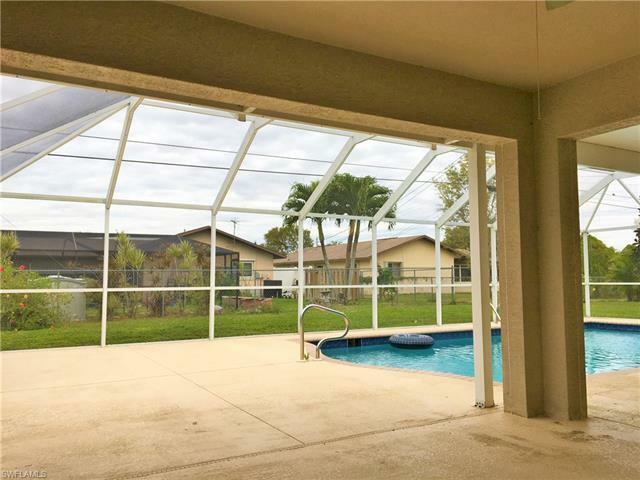 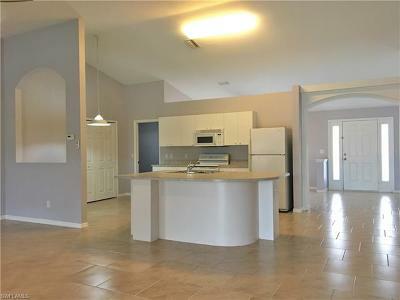 Home is Located near shopping and restaurants yet on a quiet lovely residential street in beautiful Cape Coral.